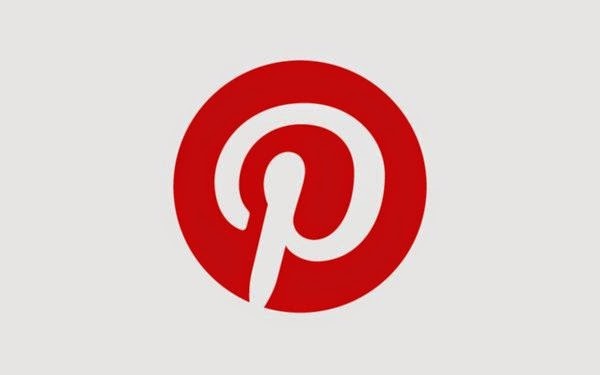 We all love Pinterest...do we not?! I have a lot of 'pins' on my food board but until recently I had not tried a lot of them. So, here are some recipes that I have tried the past few months that are really good and that I will make again! I made this Baked Ziti last night and it was so easy to make and I even had enough to freeze some leftovers! I think it is even better heated up the next day. I have a love for pasta and this pasta with tomato cream sauce is from one of my favorite gals, The Pioneer Woman! (Yes, I DVR her show.) I recently found this pinned on pinterest so I thought I would throw it onto this list as well. This BBQ chicken is really the best I have ever had. I made it with these crockpot mashed potatoes. If you didn't know, I could live off of mashed potatoes alone so I had high expectations for these potatoes...and they didn't let me down. I have recently developed a love for spicy things and this buffalo chicken dip is fantastic. How did people cook meals before crockpots?! I use my crockpot whenever I can (which is often). Its just so simple! These crockpot chicken and dumplings are easy and you will have plenty of leftovers. Once again, another easy meal- Crockpot chicken fajitas! Takes no time to prepare and they have a great flavor! This pineapple cheese ball is so, so good. I served it at my housewarming party with sun-dried tomato and basil wheat thins. I made this PB and banana sandwich for lunch one day. You can never go wrong with peanut butter. These homemade pancakes were so easy to make and so fluffy! You can also freeze the leftovers and they reheat just as well. These are just some of my favorites lately. What did we ever do before Pinterest? !